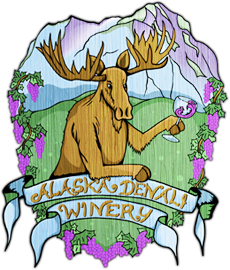 Alaska Denali Winery is an on-premise wine-making facility. 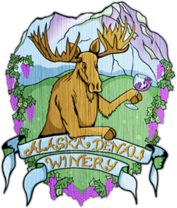 We specialize in crafting personal, micro-brewed batch of wine that meet the discerning palates of our customers. Wines can be made for special occasions such as a wedding or party, or just to add a personal touch to your wine cellar. The wine is selected by you and your friends and family at a pre-scheduled wine tasting, and once you decide which wines are your favorite, we immediately start the brewing process in our production facility. You are able and welcome to participate in this process. When your wine is completed, we invite you back to bottle, cork, and cap your wine with your friends. This part of the process is very hands on and is always fun for everyone.